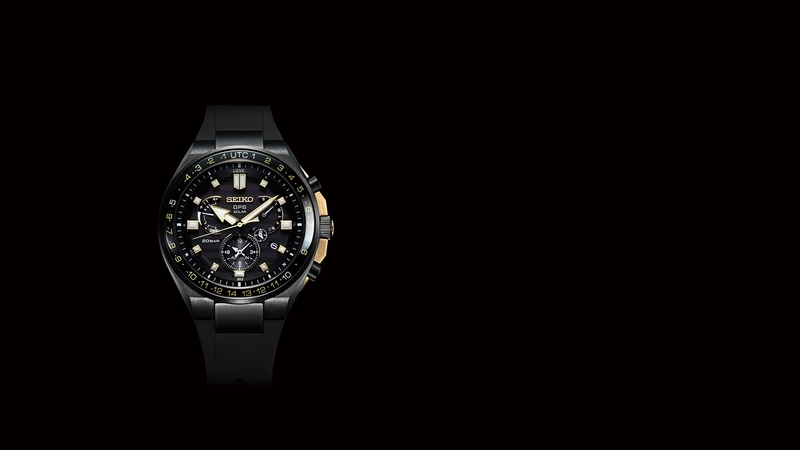 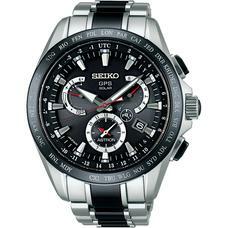 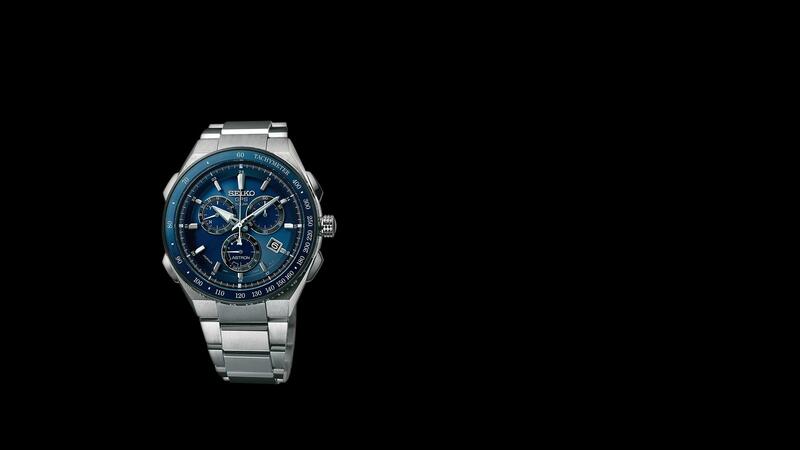 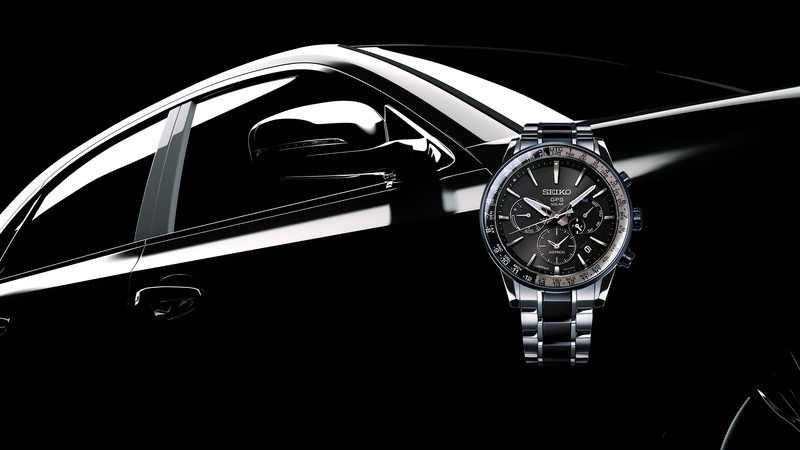 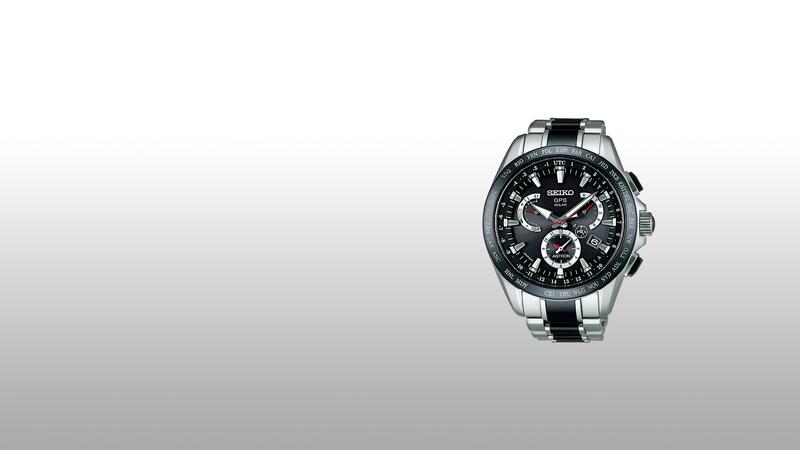 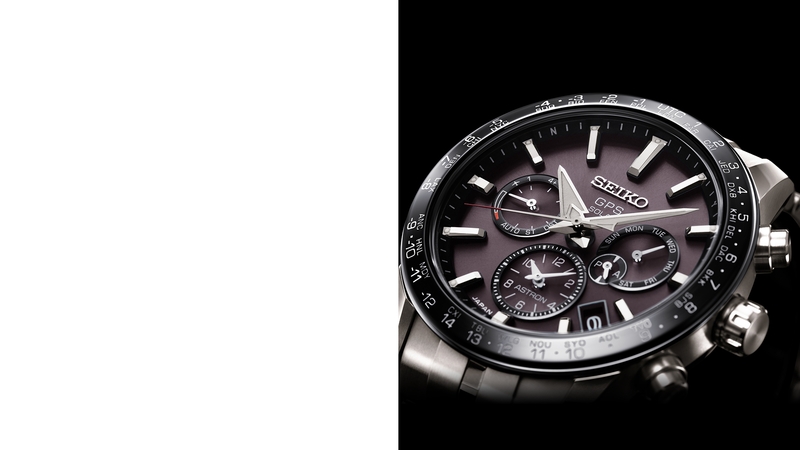 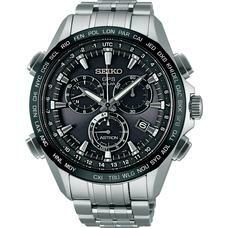 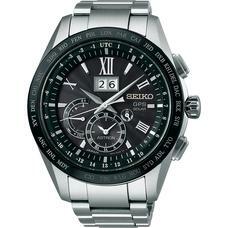 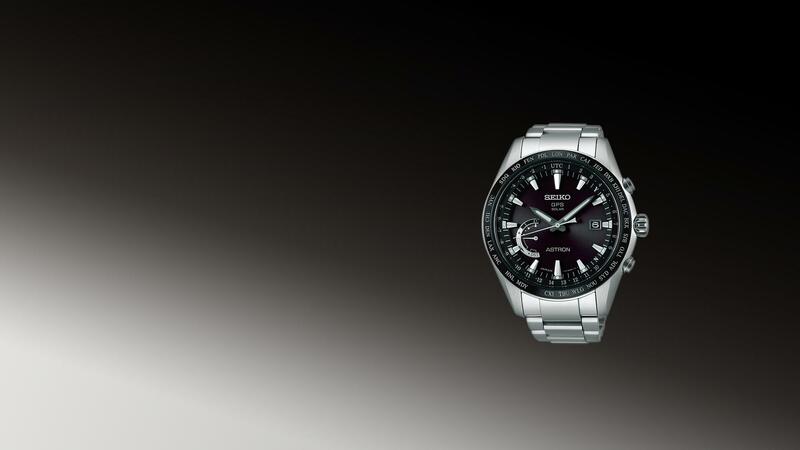 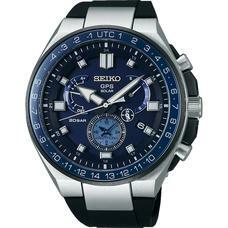 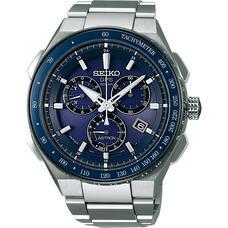 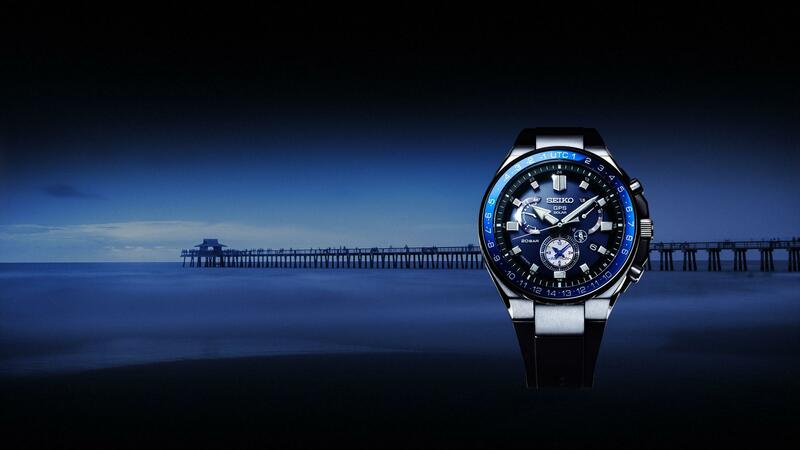 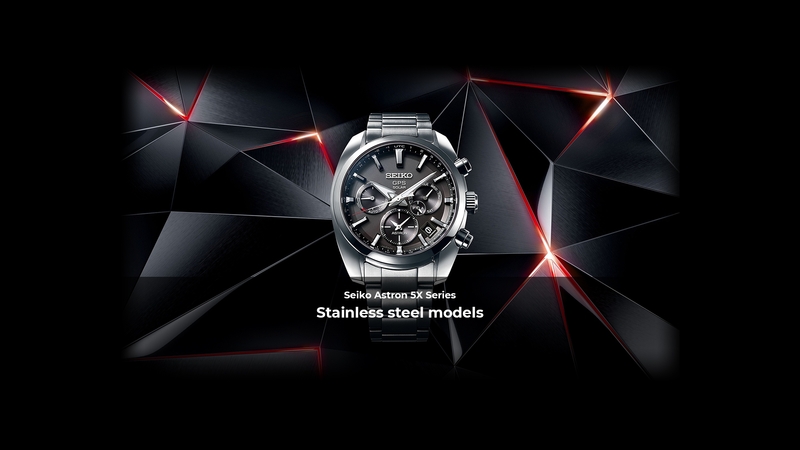 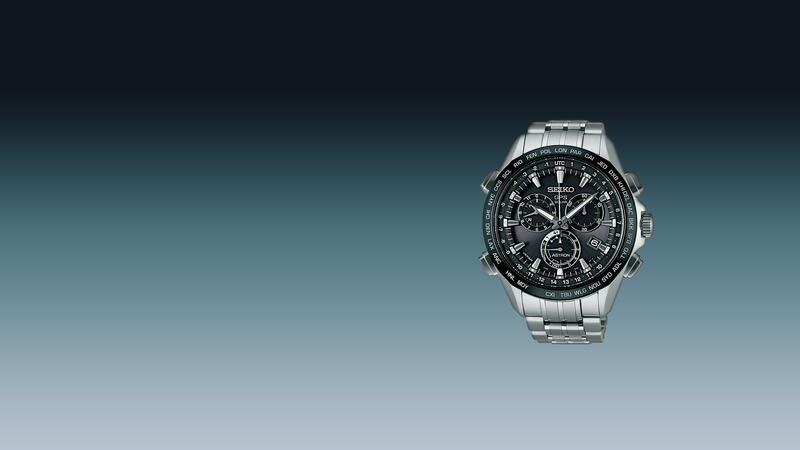 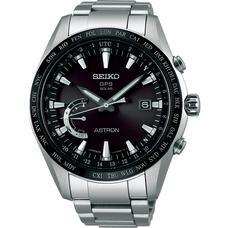 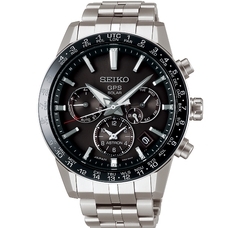 Seiko Astron Executive Line. 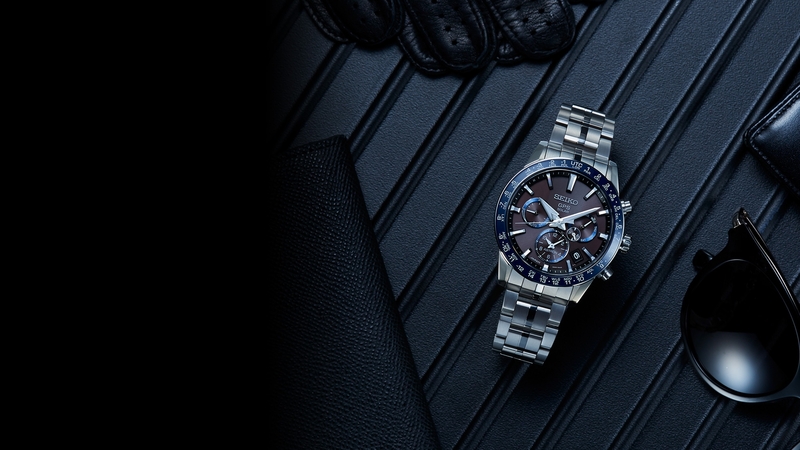 The watch, in a class of its own, is the perfect partner for a global traveller, who appreciates the elegant and refined design. 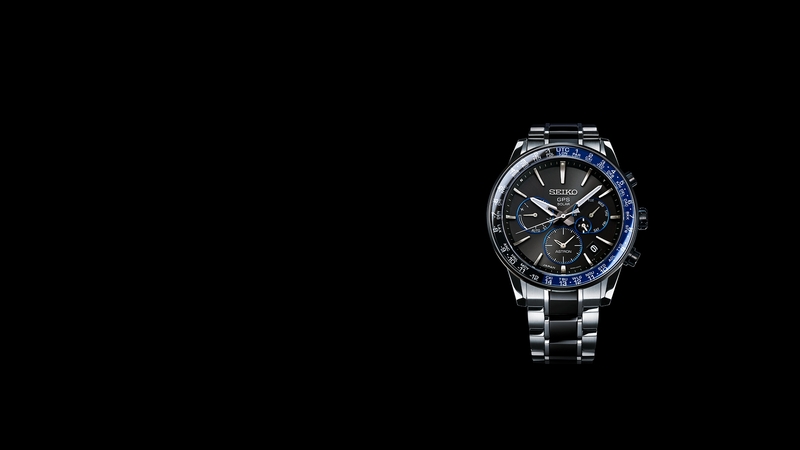 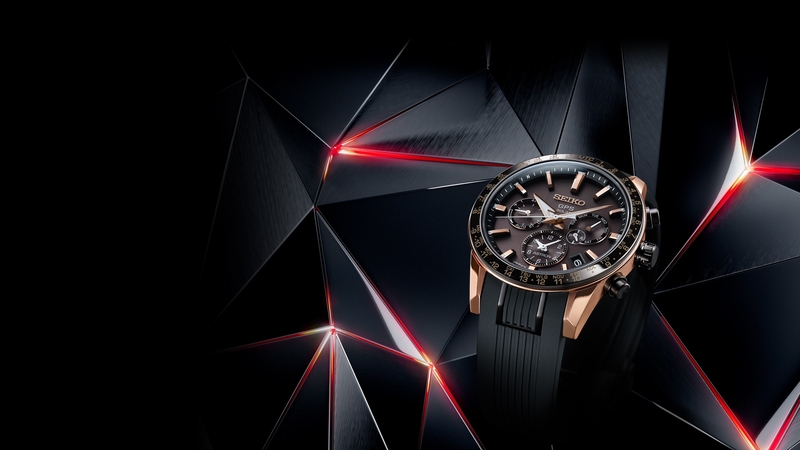 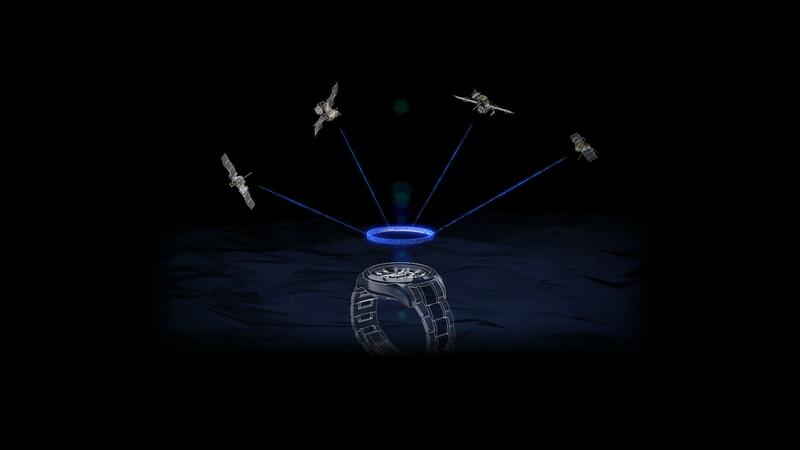 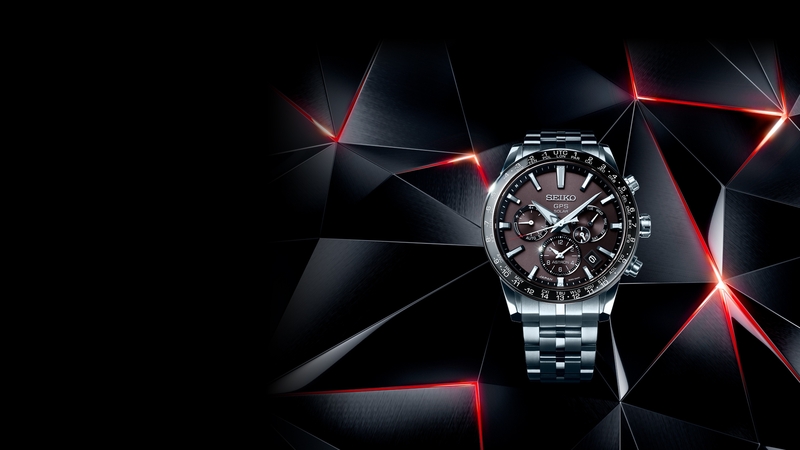 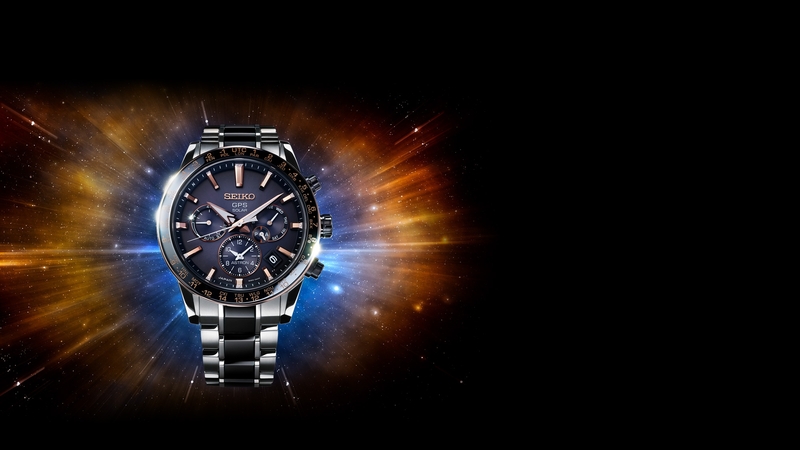 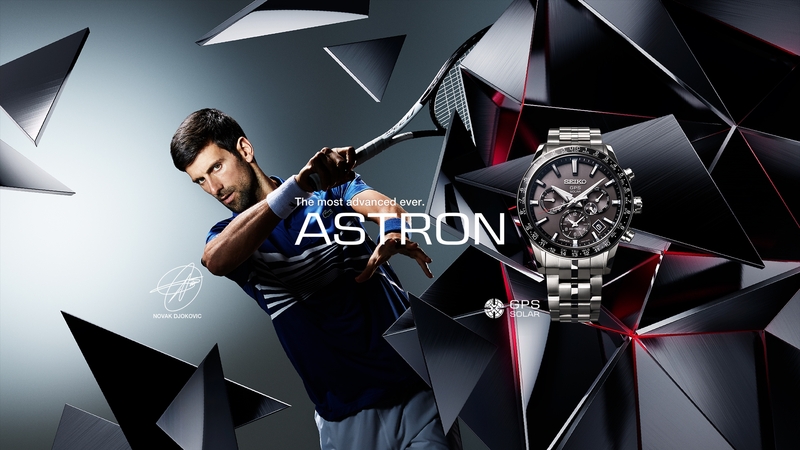 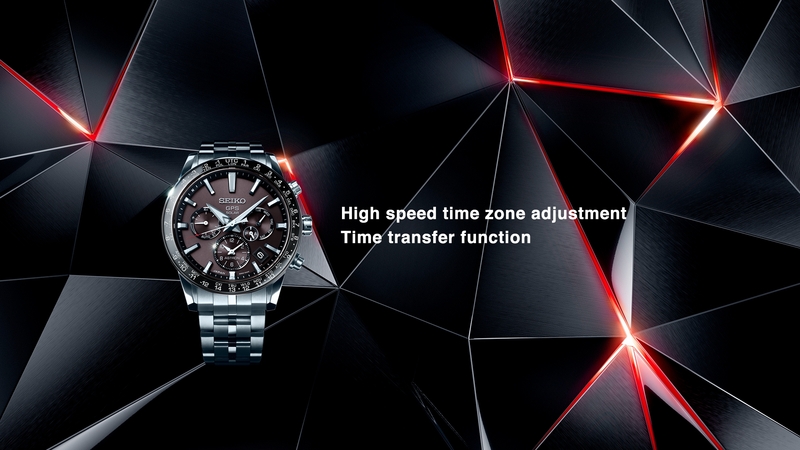 The Astron Choronograph offers a 6 hour chronograph whose operation could not be more simple. 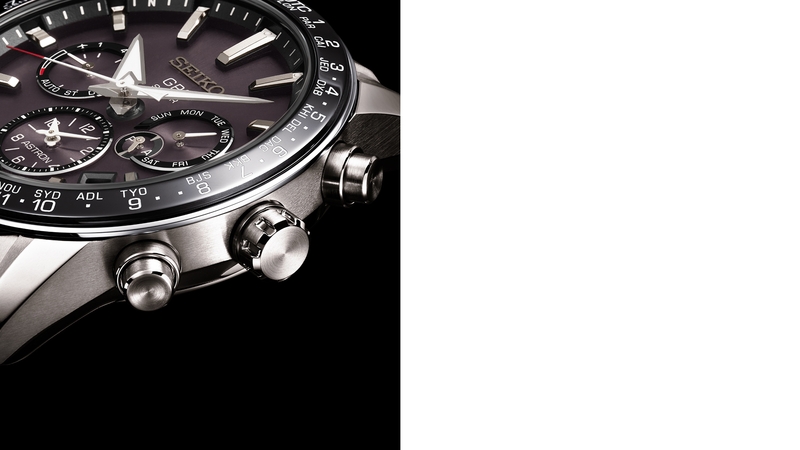 Astron GPS Solar adds an executive sports series. 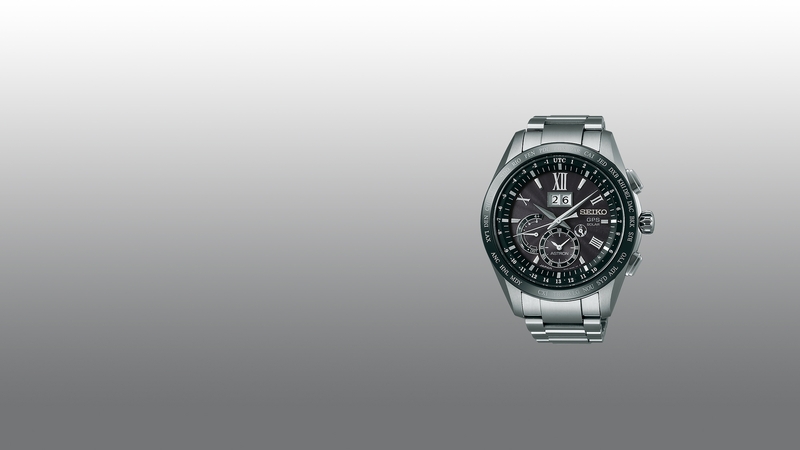 Active wear for off-duty professionals.